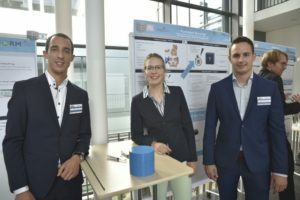 A blood circulation and nerve stimulator for diabetic patients, a low-cost hand prosthesis and a finger cap which cools precisely defined areas of skin are just some of the innovative projects presented by international and Friederich-Alexander-Universität Erlangen-Nürnberg (FAU) finalists on 23 August 2017 at the Innovation Research Lab Exhibition at the Medical Valley Centre in Erlangen. 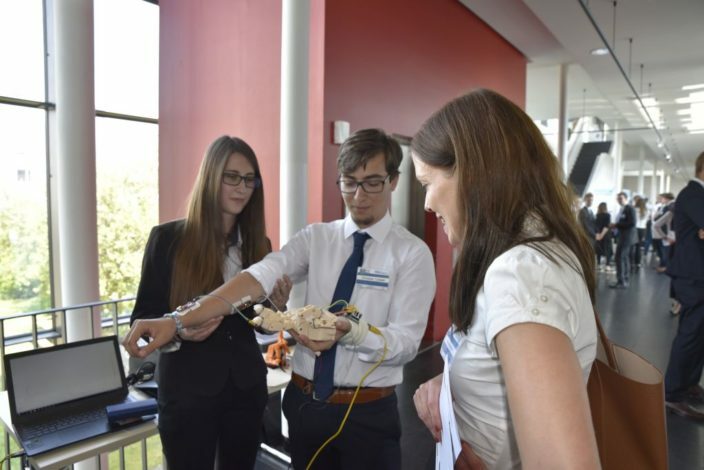 The event was organised by the Innovation Research Lab (IRL) of the Central Institute of Healthcare Engineering (FAU) and Siemens Healthineers. Every year, young scientists from all disciplines are invited to present their ideas to a prominent international jury in the context of a competition, in fields such as medical technology and product design. Participants came from more than 20 prestigious institutions such as John Hopkins University, the Georgia Institute of Technology, Bucharest Polytechnic University, and Başkent University in Turkey. 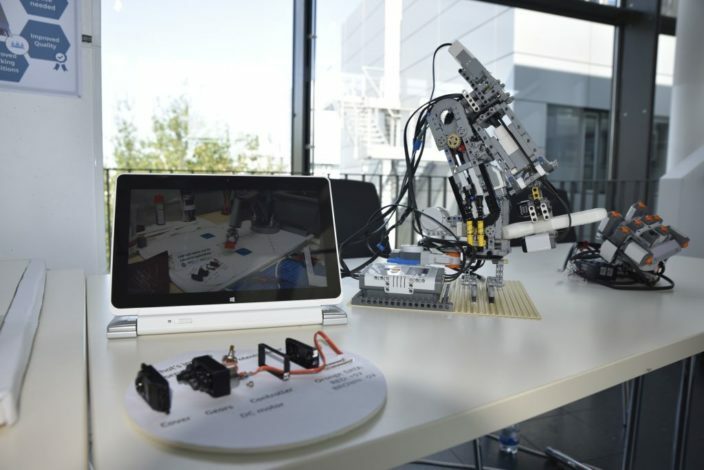 The top three teams in 2017 won a cash prize worth €3,000 and the opportunity to continue their project in a Siemens Healthineers Innovation Think Tank Lab. 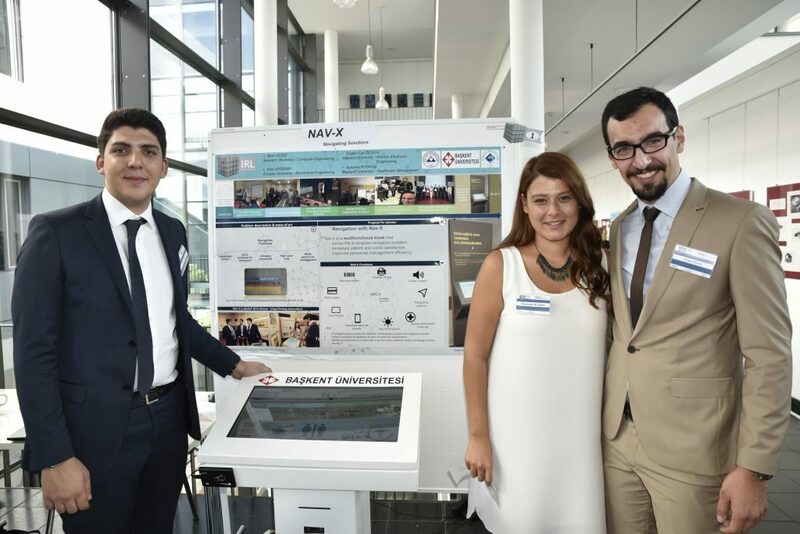 The Turkish team from Başkent University won first place; the FAU team came second with a project entitled “Automatic resuscitation system combining defibrillation and automatic chest compression”, and the Bucharest Polytechnic University team came third. The projects submitted by the first and third-place teams are presented in more detail below. What is so special about the projects and prototypes presented during the exhibition is that they all offer solutions to problems which physicians and patients are confronted with on a daily basis. 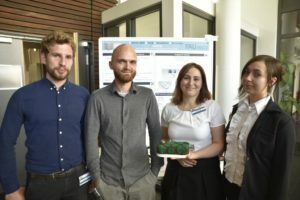 FAU students Rabab Saleh, Tamara Todorovic, Milos Wieczorek and Johannes Hajer developed a blood circulation and nerve stimulator for diabetic patients. High blood glucose levels in diabetes cause nerve damage (diabetic neuropathy) which frequently affects the motor, sensor and autonomic nervous system. Blood flow to the limbs is usually impaired as a result. 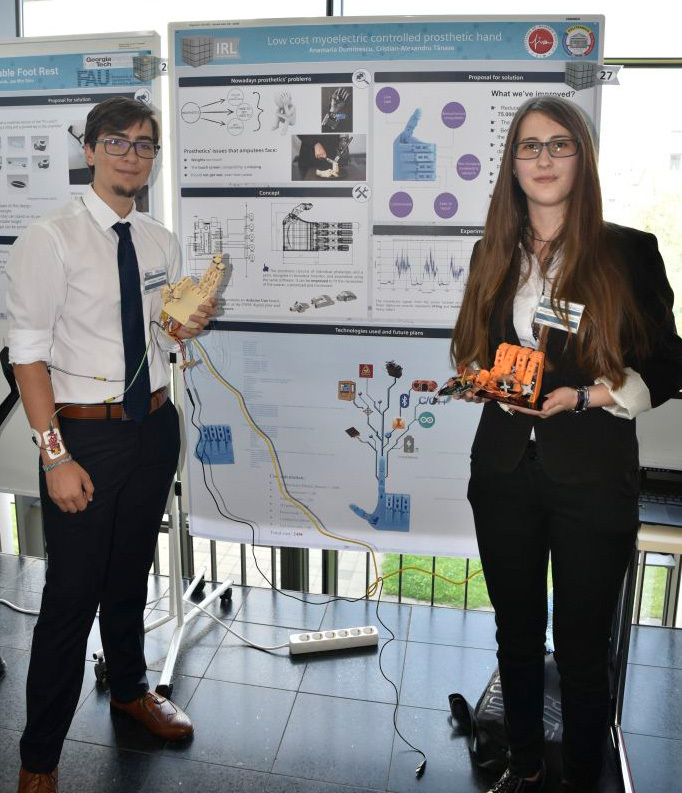 The device developed by Rabab, Tamara, Milos and Johannes stimulates the blood circulation and nerves using vacuum pressure and massage balls, which helps relieve the above symptoms. 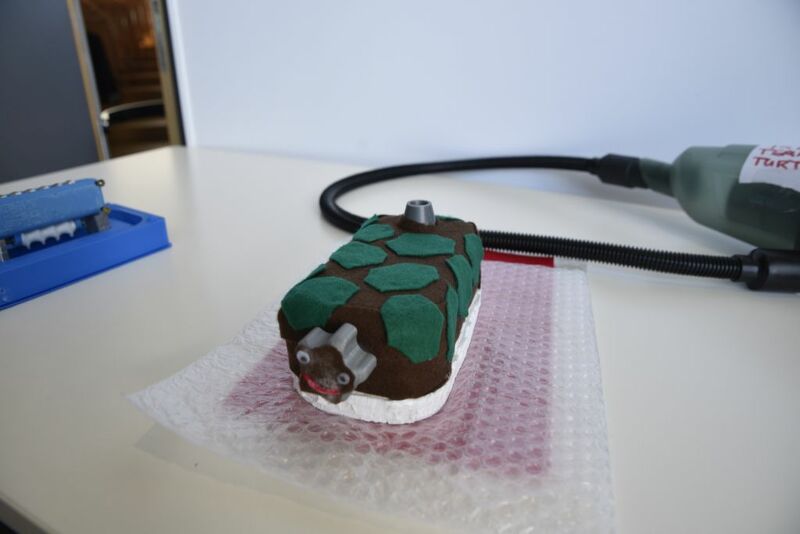 The team of young FAU scientists made up by Andreas Scheuerer, Julius Engl and Andrea Stefke aimed to find a way to cool and anaesthetise small and specific areas of skin before an injection. Conventional ice sprays for facial cosmetic treatments are used mainly to cool larger areas of the skin. 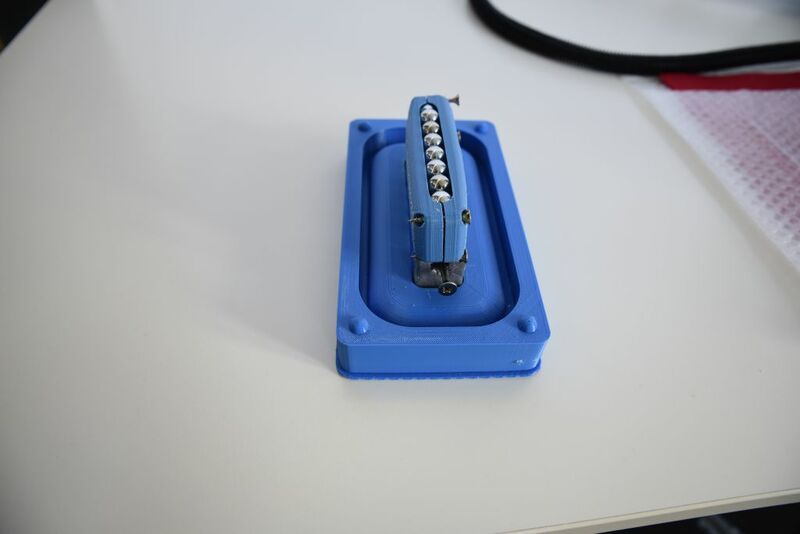 To target very specific skin areas, Andreas, Julius and Andrea developed a finger cap with an integrated metal tip to freeze-anaesthetise these zones. To keep the finger cap cold during treatment, they also designed a cooling case which can hold up to six caps. The project was supervised by Tobias Zobel, managing director of ZIMT. 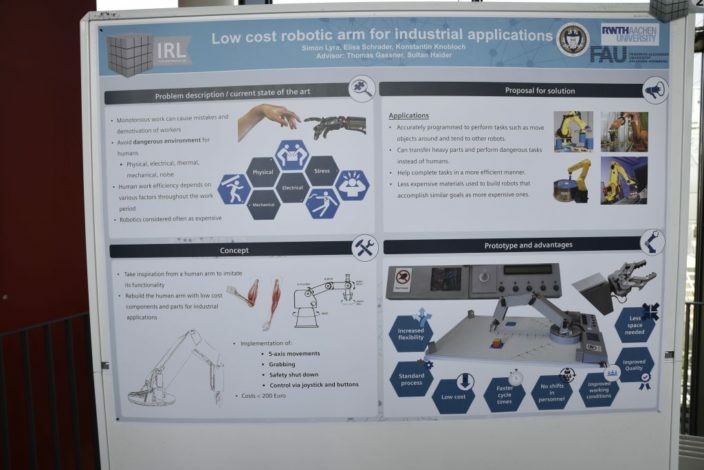 The innovative concepts from other international student teams also impressed the jury: The team from Bucharest Polytechnic University took on the challenge of producing an inexpensive myoelectric hand prosthetic. Myoelectric prosthetics are controlled by contraction of residual limb muscles, which makes them highly functional. However, they also tend to be very heavy and expensive. 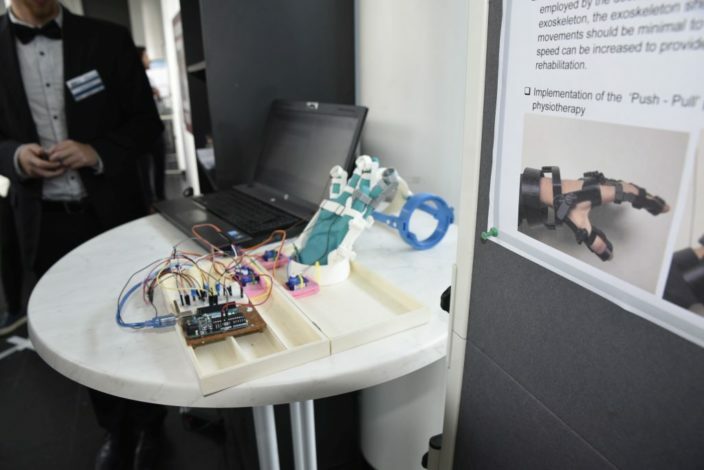 In contrast, the prosthetic designed by the Bucharest student team weighs only 500 grams, costs a mere €250 and can even operate a touch-screen. 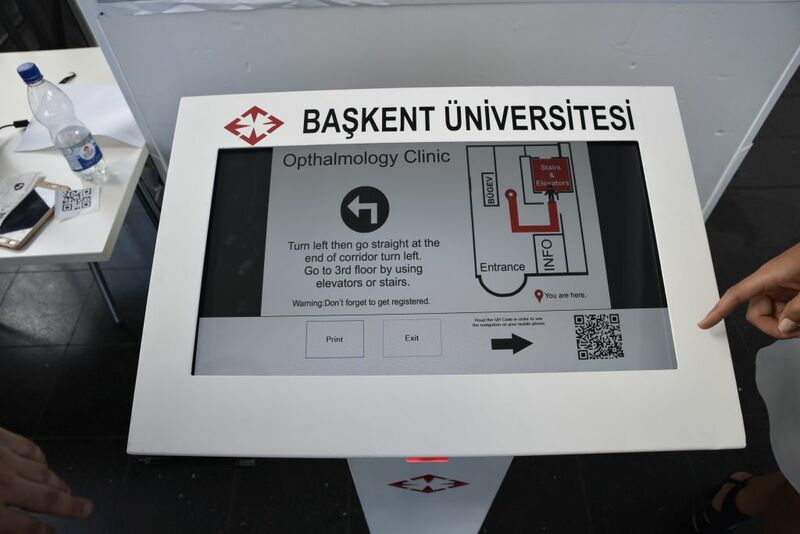 As for the Turkish team from Boğaziçi University, they developed a touch-screen terminal which functions as a navigation device to help guide patients and visitors around large hospitals, e.g. steering them to the nearest toilet or providing directions on request. If they are to see the light of day, creative concepts and projects require the right environment, which is precisely what FAU and Siemens Healthineers have created with the IRL, under the supervision of Sultan Haider, founder and director of the global Innovation Think Tank Labs. Here, professors, students, scientists, start-ups and industry join forces to work on technical and process-oriented concepts and projects to achieve new advances in medical technology. To develop their creative potential, realise ideas and map out their concepts, participants attend seminars on innovation management and innovative leadership. Options also include lectures and workshops on interdisciplinary innovation. The FAU Innovation Research Lab thus provides optimal conditions to carry out research and develop future concepts in an international and multidisciplinary setting. See the Innovation Research Lab website for more information.